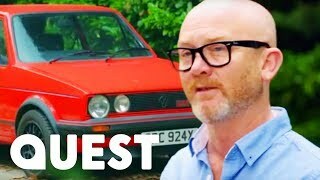 Join us for a look back at a classic set of films with Alex Goy looking at the legendary VW Golf GTI and find out which was the greatest generation in this 5 part series. 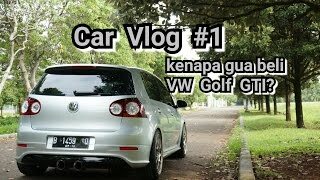 I've owned so many Golfs from the mk1 up to the mk6. 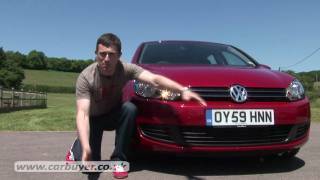 I loved the mk6 but the engine is a weak point (and different to the mk5). It's thr only car I ever owned where the engine catastrophically died in me. I would own a 5 but not a 6 again. Just found this and enjoyed it immensely. I had a Mk1 (1.8), a Mk2 (8v) and now run a 12 year old Mk5. It's cost me a small fortune to run, thanks to age, rust and the DSG mechatronic unit (beware! ), but I love it and hope I'll have it for a few years yet. 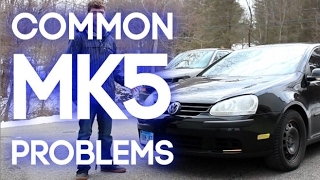 Mk5 really got hit by the ugly stick and VW pretty much managed to ruin DSG in terms of reliability. 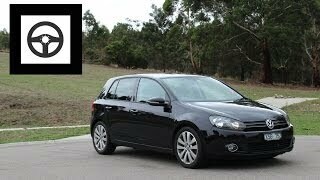 My Golf 4 with 75hp and 4-doors of family fun is quite literally the best car on the planet!...for poor people. 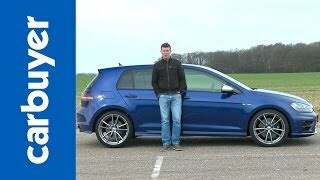 But I would argue that the Golf 4 offers the best value overall. They are not expensive to buy and the parts are available in large quantities. 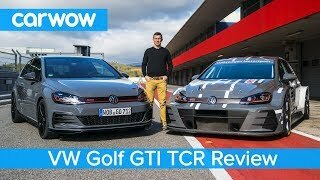 Look, guys, if you really want a car to impress your girlfriend, buy the Golf 4 for AFTER you got her and any Rolls-Royce from 40 years ago to get her in the first place! Better yet, just buy the RR grill and strap it to the front if your Golf! 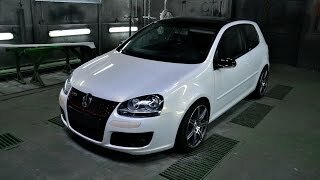 The best one so far is the MK7, followed by the MK6 than the MK5. We will pretend the Mk2-4 don't exist. And the MK1 is a classic. 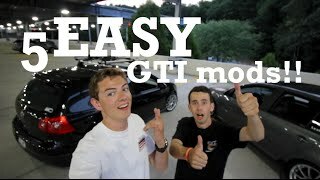 Mk5 GTI with TSI engien FTW! Mk5 rust. See so many now coming into the £800 bracket. 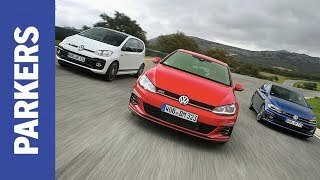 Even the GTi you can pick up with 100k for 1.5k. again....rust. 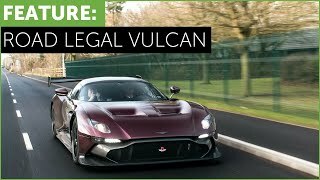 I would, but not many with genuine low mileage left. I bought a 06 new. 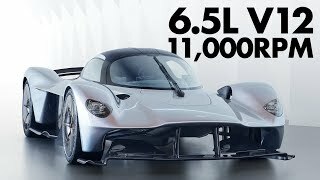 I haven't driven one since that even compares. That car felt like it cost twice as much as it did and I was forever looking for reasons to drive somewhere. Too bad my wife hated it (hatchback hate) and it started squeaking and rattling like a 20 year old car after 1 month. 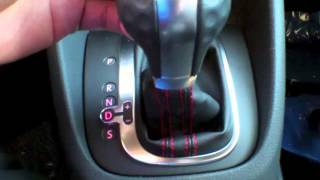 Mk5 fsi had cam wear issues, burned oil. Tsi, cam chain tensioner failures, burned oil,leaking valve cover causing water pump failure, high pressure pump failure. Door latch, lock actuator, door harness failures. Other than that there well built. 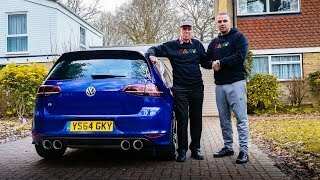 I own a MK4 Golf since new with upgrades and really like it. But the Mk4 needs the upgrades. I've never driven a 1,5,6,7, but the MK2 with the 16V is pretty rad and the MK3 with the VR6 has an amazing sound with the intake opened up. Yeah it would be a really tough choice. 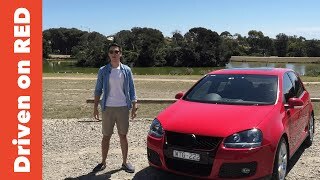 Mk5 GTI all the way, especially when you swapped in an MK6 Golf R engine and put in a Big Turbo like Precision 5858, tune it with Eurodyne and make monster power. It's a blast to have the best of both worlds. 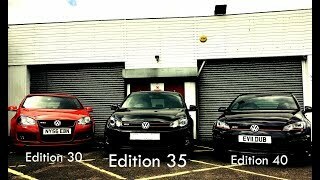 Mk6 VW Golf GTI Edition 35 - is it a future classic?